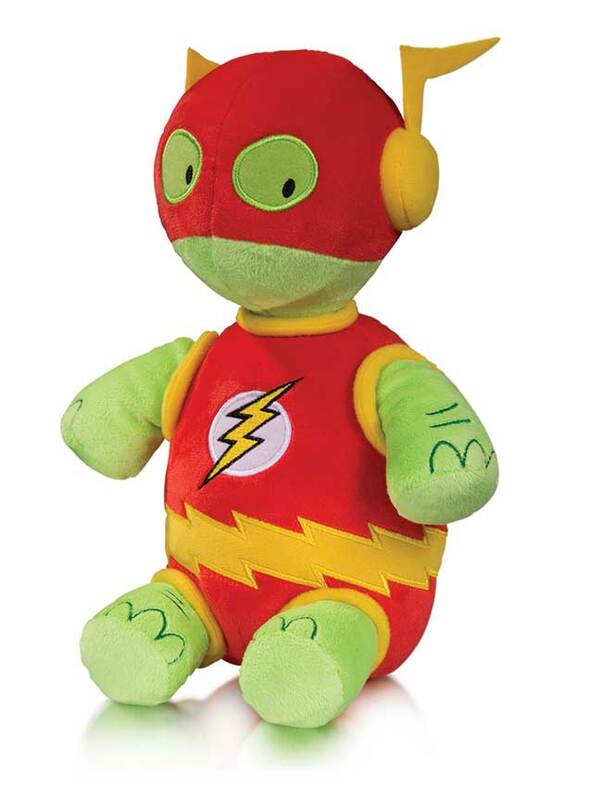 Two unlikely super-powered beings are the latest DC Super Pet Plush Figures: The super-speedster turtle known as Whatzit, and Starfire's pet, Silky, from the pages of TEEN TITANS GO! 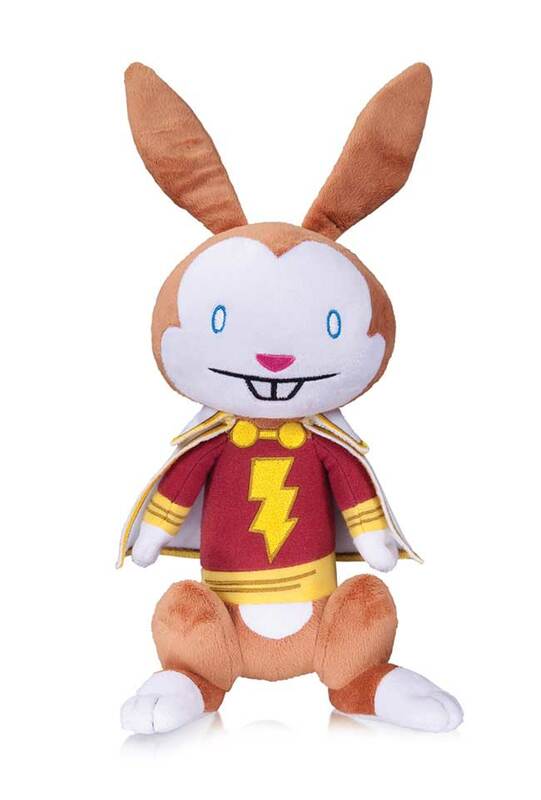 DC Collectibles' new plush figure line continues with more adorable Super-Pets. 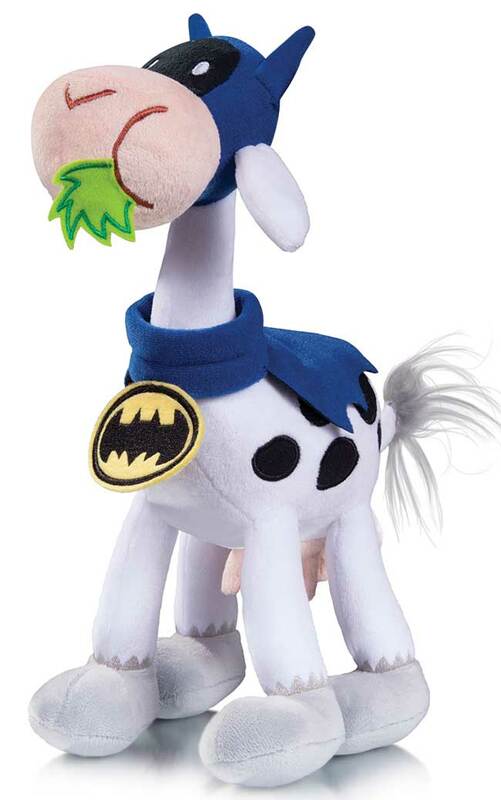 Damian Wayne's favorite bovine sidekick, Bat-Cow, gets the plush treatment, and so do Harley Quinn's delightfully demented pets, Crackers and Giggles, available as a matched set. 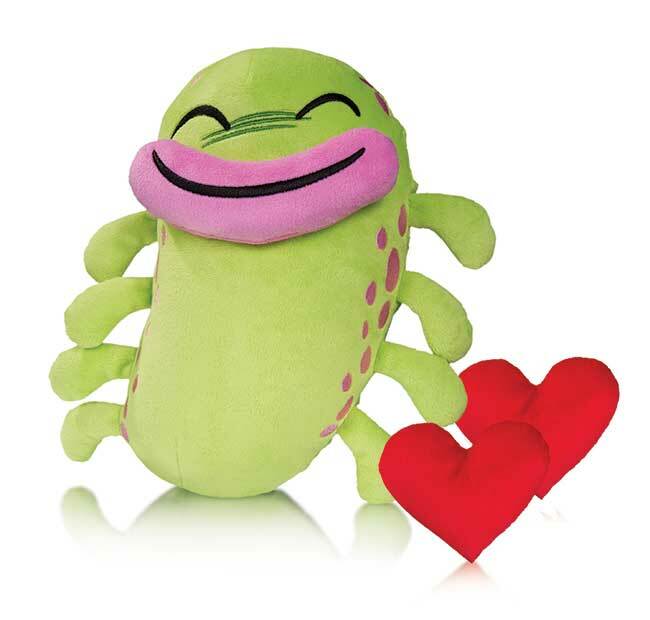 DC Collectibles' adorable plush figure series continues with two new Super Pets for you to hug-if you dare! 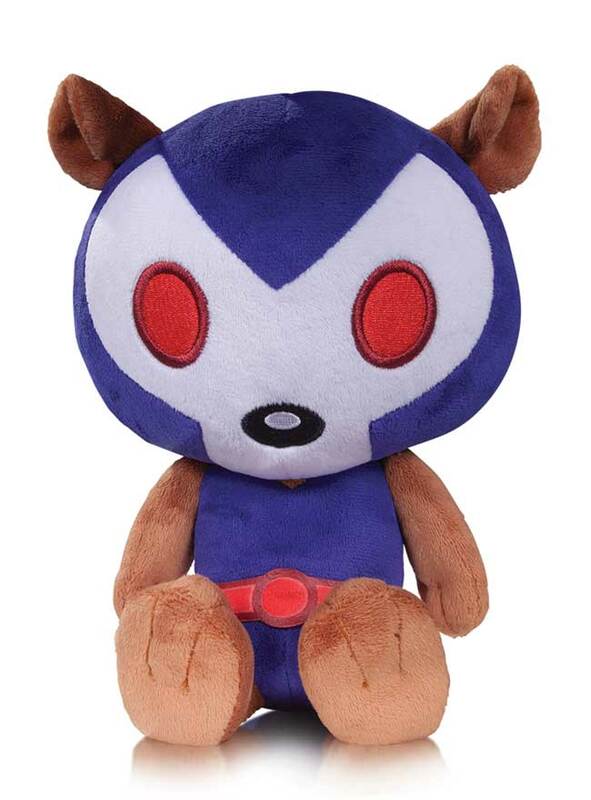 This time we have The Joker's super-creepy Joker Fish, plus Osito, the teddy bear Bane played with as a child. 7. 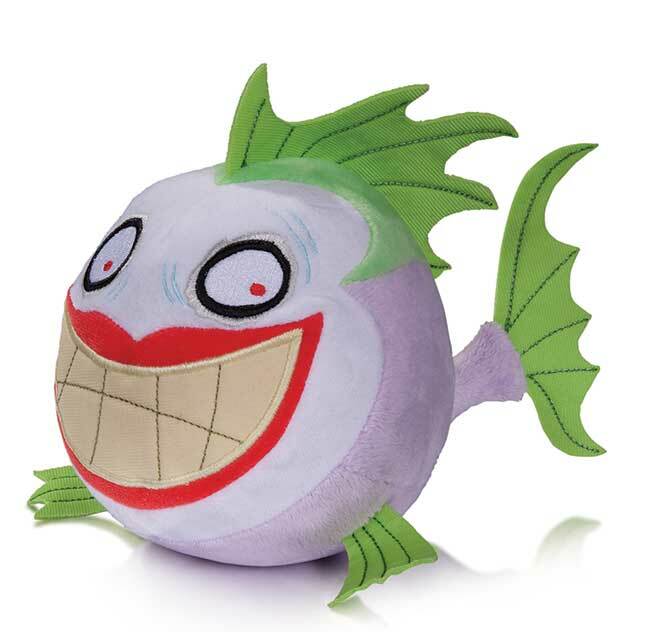 JOKER FISH - 9"
Two new plush Super-Pets are here! 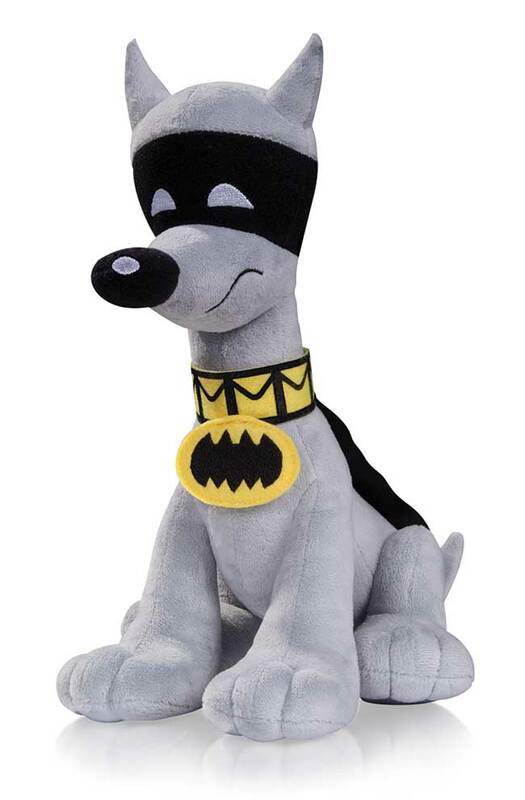 Whether they hail from the Batcave or the island of Themyscira, Ace and Jumpa are two of the cuddliest heroes ever! 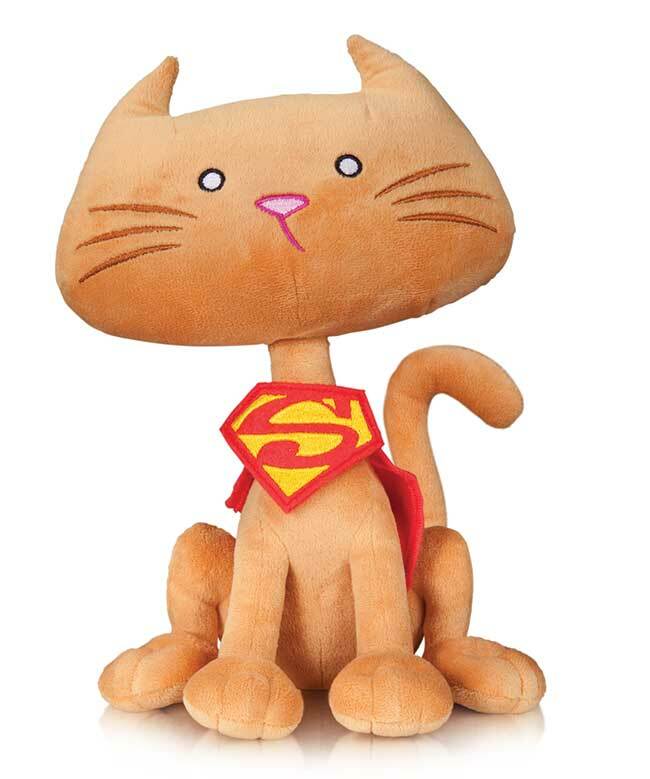 Two terrific new Super-Pets are here! 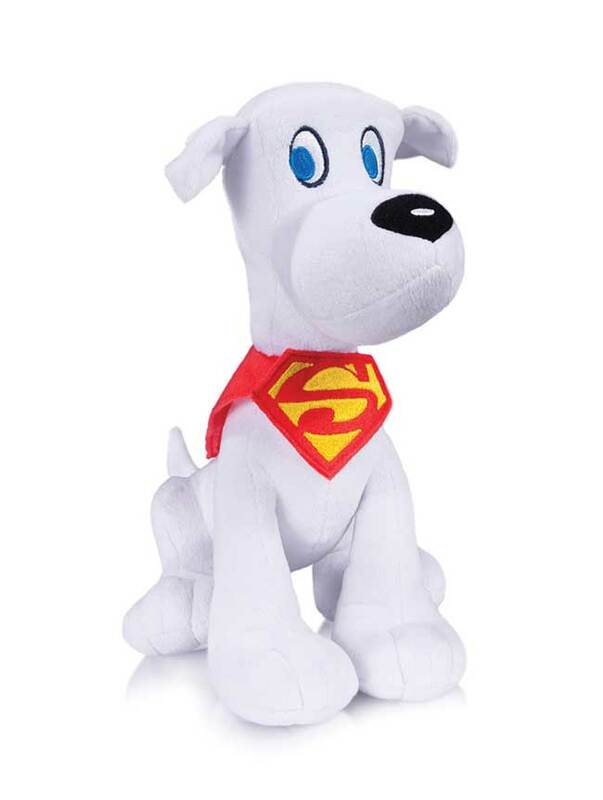 These plush figures are sure to delight, whether you take home Krypto, the powerful pup from Krypton, or Hoppy, the cuddliest member of the Shazam family. 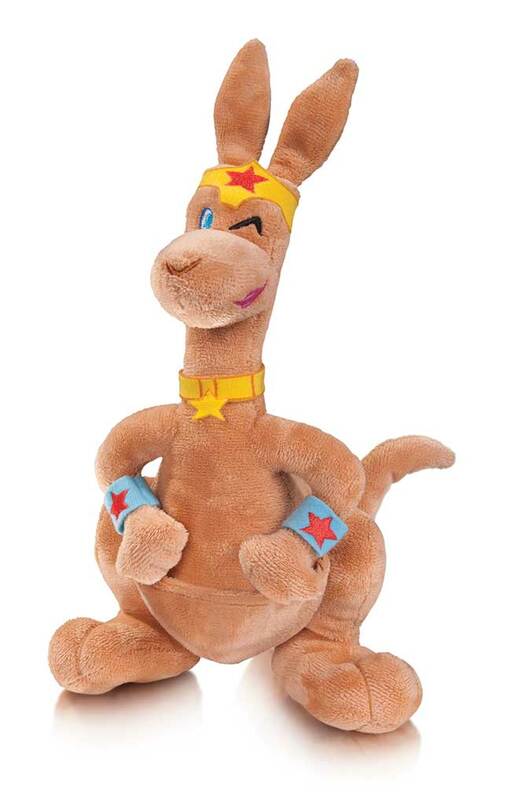 How do you like your Super-Pets: sweet - or vicious? 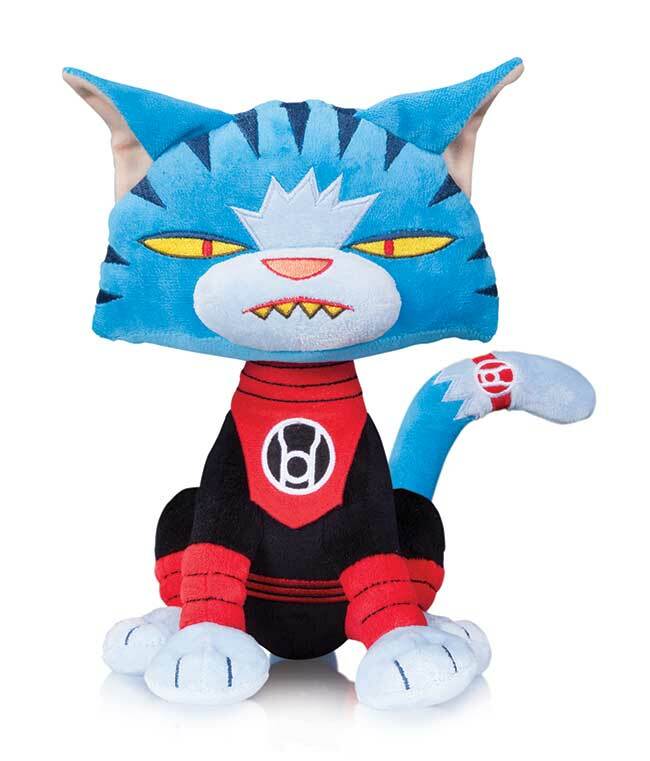 You can take your pick with these new, fun plush figures of Red Lantern Atrocitus's furball Dex-Starr and Supergirl's faithful pet Streaky the Super-Cat! 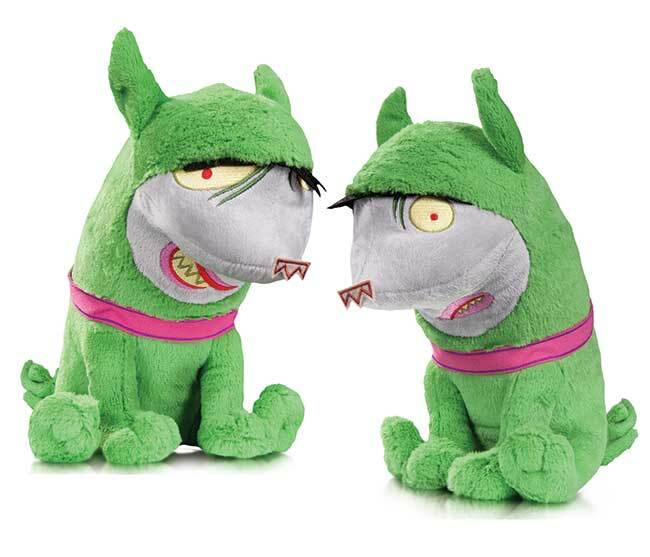 Better yet, why not get both?